Anu Malik is a famous music director in India. His father was also a Music Director. He was born and raised in Mumbai. 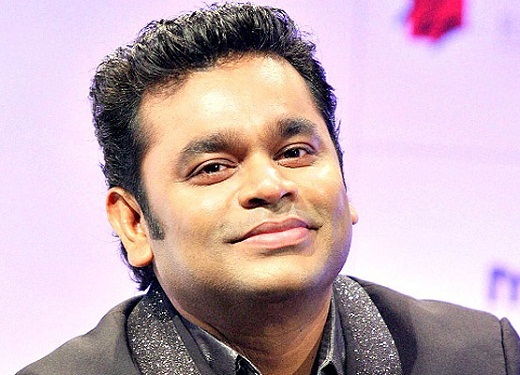 He is a National award and Film fare award-winning music director. He primarily works in the Hindi film industry. Moreover, he is a judge in music show Indian Idol. He has also written commercial successful songs for the Hindi film industry. He has composed films for various genres for films. 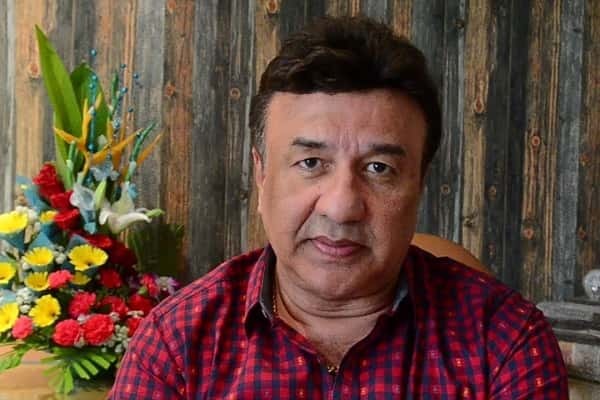 Anu Malik has a estimated net worth of $ 20 million. 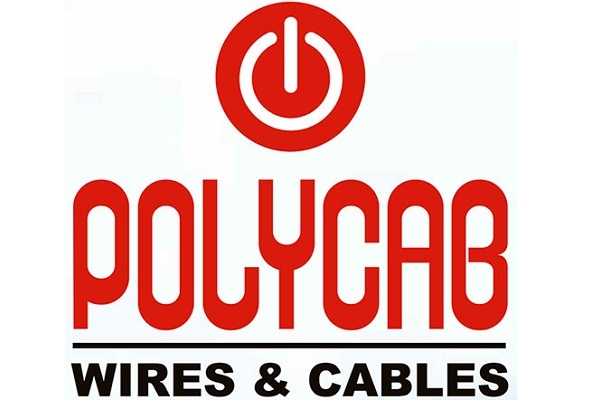 His main works are in the Hindi film industry and it is his mode to earn money. Anu Malik is a resident of Mumbai. He is son of Anwar Sardar Malik. Some of its compositions are Gori Gori, garam chai ki pyali and Meri Jane jigar. He has won a number of national awards for his music contribution. He is the composer of more than 350 songs. His father was also a musician. Malik is married to Anju Malik. Now he is a father of two daughters, Ada malik and Anmol Malik. His collaborations with Indian film lyricist Javed Akhtar which included songs from the border in 1997. During his 80s, he worked with singers such as Mohammad Aziz, Shabbir Kumar, Manohar Udas, Suresh walker, Nitin Mukesh, and Anwar. He collaborated with many singers and one of them is his host mate Sonu Nigam. They also collaborated music for films such as border, Fiza, Har dil jo Pyar krega, Humko Deewana Kargaye, and Refugee. He also completed the unfinished film projects Gang and Ghatak. In 2006, Malik launched his daughter Anmol Malik with song bitiya na kijo film Umrao Jaan. He is currently hosting singing show Indian Idol aired on Television Channel Sony .